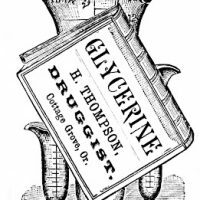 Here’s another vintage graphic from the old cookbook. 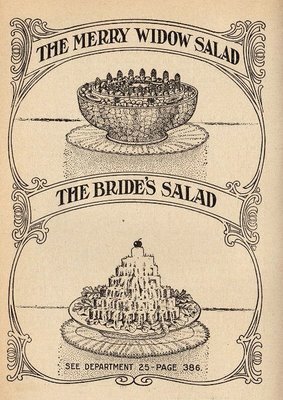 This one offers two salad options, one for the Bride and one for the Merry Widow!! It’s so interesting!!! 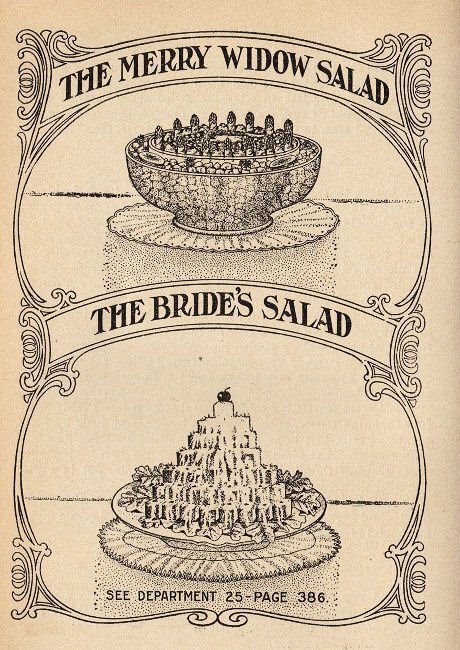 I love the graphics in this cookbook Karen. I am from Germany and just saw your awesome blog! I just wanted to send a big THANK YOU! for sharing these wonderful pictures and for all the work you are spending on this blog!